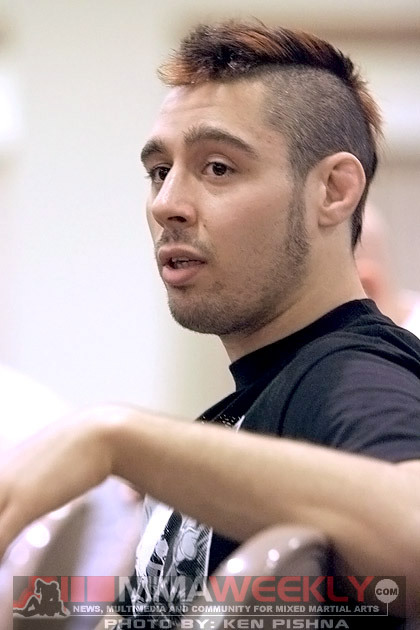 Dan Hardy will return to action at UFC 146 in May where he will face fellow striker Duane “Bang” Ludwig. 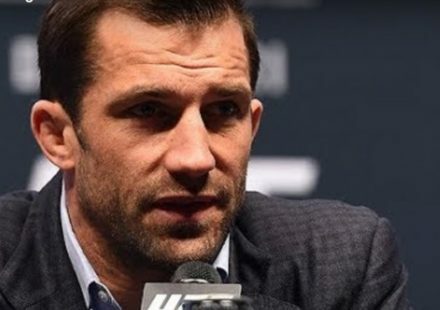 UFC officials confirmed verbal agreements are in place for the welterweight showdown. It wasn’t long ago that Dan Hardy was fighting for the UFC welterweight title, but four losses in a row have put the Brit on hard times. 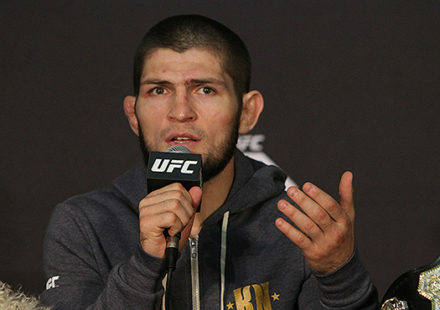 Now returning to action after several months away from the cage to revamp and recharge, Hardy is ready to get back to business and it starts at UFC 146. Facing Hardy will be fellow heavy hitter Duane “Bang” Ludwig. Ludwig will also be looking to bounce back from a loss after being choked out by Josh Neer at UFC on FX 1 in Nashville in January. Prior to that loss, Ludwig won his last two bouts in a row in the Octagon. 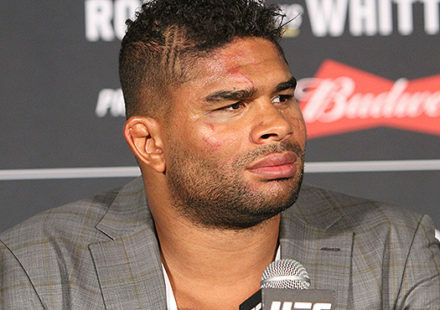 The welterweights square off at UFC 146 on May 26 in Las Vegas where heavyweight champion Junior dos Santos meets top contender Alistair Overeem in the main event.